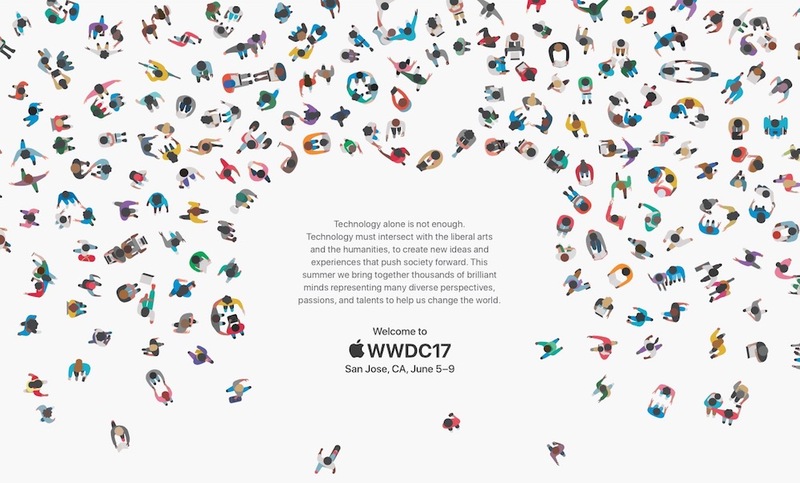 The latest information on Apple's upcoming WWDC suggests CPU upgrades for all MacBooks, updated iPads, and possibly the reappearance of the 11.6-inch MacBook Air. With Coffee Lake and Cannonlake on the 2H 2017 horizon, the MacBook Pro 13, 15, and MacBook are all expected to be updated to Kaby Lake. Waiting longer than WWDC to update to Kaby Lake would likely mean (once again) being a generation behind on launch. Each notebook line is expected to recieve the Kaby Lake upgrade to its current CPU: the MacBook will get a Kaby Lake-Y, the MacBook Pro 13 a Kaby Lake-U, and the MacBook Pro 15 a Kaby Lake-H CPU. An interesting prediction is the possible refresh of the MacBook Air at WWDC. Once assumed to be discontinued by the introduction of the no-touchbar MacBook Pro, IHS says that they are seeing new production for the 11.6-inch air. A 13.3-inch Air refresh is also in the works, but analysts are less bullish on its appearance at WWDC. Experts believe the 11.6-inch Air will be focused on education or developing markets. Another distinct possibility is the launch of a new 10.5-inch and 12.9-inch iPad Pro coinciding with the updated MacBooks. Software-wise, the latest versions of iOS, MacOS, watchOS, and tvOS are also expected.